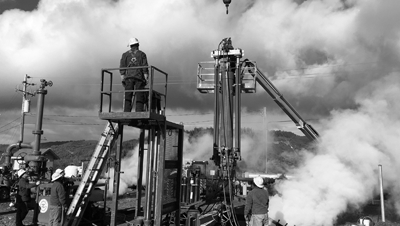 The TNG Geothermal Wellhead Equipment Repair Tool (GWERT) is a mobile and cost-effective alternative to safely plug and contain geothermal wells while wellhead and valve changes or maintenance is performed. Need a valve or wellhead replacement? Click here for a quote by using our NEW Quick Quote Tool.